TIBMIX is a non-oxidizing, chemically inert, metallic dry shake floor topping for monolithic floors. The product contains a blend of specially graded aggregates, additives and Portland Cements. 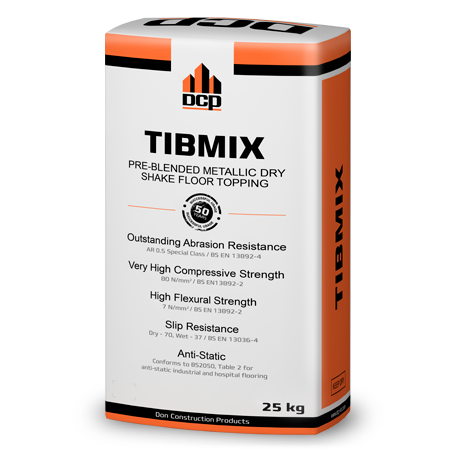 TIBMIX can also be used to suppress steel fibres in concrete floors. When troweled into freshly laid concrete, TIBMIX produces a dense, tough, abrasion resistant surface suitable for most industrial floors. The product is designed for application either by hand or using automatic spreading equipment. Abrasion resistance conforms to BS EN 13892-4 AR0,5 (Special Class). 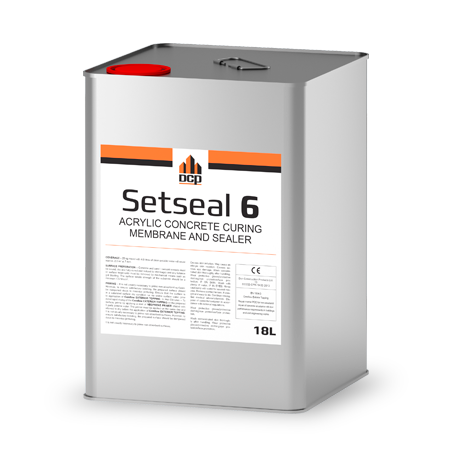 TIBMIX should be used in conjunction with Setseal 6 polymer curing membrane/sealer/hardener. Colored versions of TIBMIX are also available which contain a high quality, durable pigment. 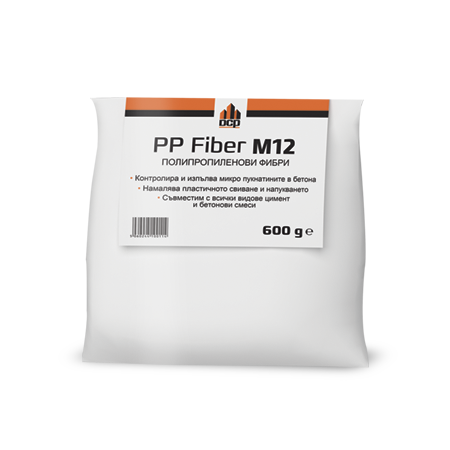 Recommended application rate of 5.4 kg/m² depending on application - please contact our Technical Department. Store under cover, in unopened bags clear of the ground in cool dry conditions, protected from frost and excessive draught. When stored as above, and used within 9 months of the date shown on the packaging, the activity of the reducing agent added will be maintained and the mixed product will contain no more than 0.0002% (2ppm) soluble chromium (VI) on the total dry weight of the cement. 9 months in unopened bags stored under good conditions. Conforms to the requirements of Table 2 of BS2050: 1978. 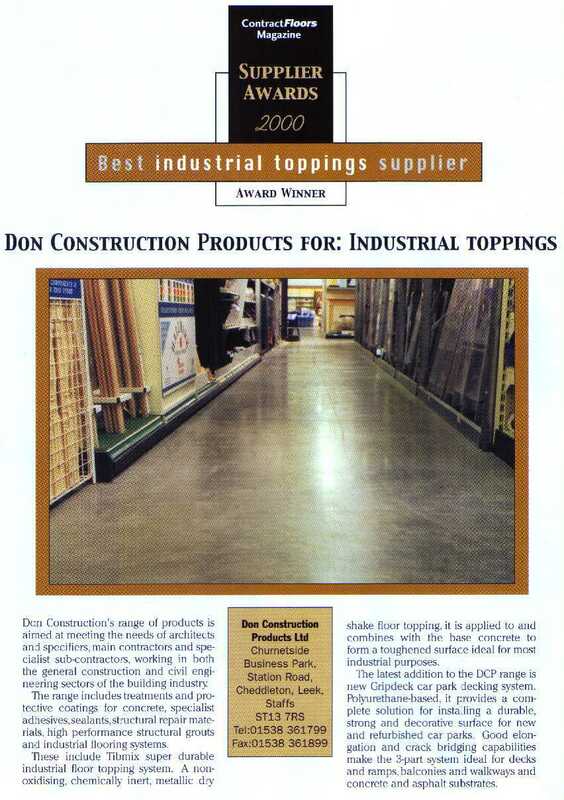 The base concrete should be a minimum grade C32/40 with a cement content no less than 325 Kg/m3 and should be placed in accordance with good concrete practice. The water:cement ratio should be kept to the minimum needed to produce a fully compacted concrete without excess surface water. Should free water be present at the surface this should be allowed to evaporate or brushed away, before the application of TIBMIX. 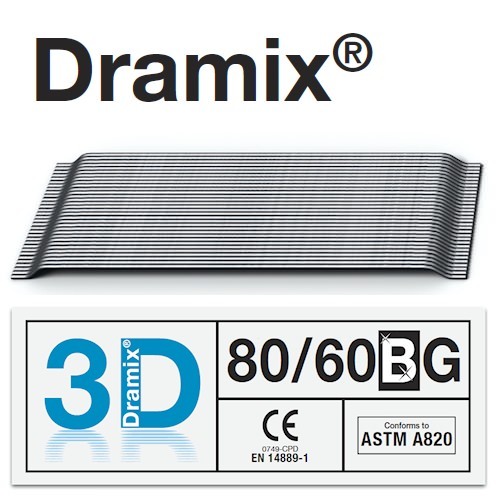 Broadcast the TIBMIX evenly over the surface of the base concrete. Where manual troweling is involved, application in two stages is recommended. The first stage should be to apply two thirds of the coverage rate of TIBMIX following removal or evaporation of surface bleed water. Immediately after this stage TIBMIX should be troweled in, either by hand or using a power float (pan fitted to blades). Stage two is to apply the remainder of the coverage rate and to repeat troweling. For large floor constructions TIBMIX can be spread and troweled satisfactorily in one stage by mechanical means. When the surface has sufficiently stiffened (usually about two hours from the first troweling), a second troweling should be carried out to close any pores and remove surface undulations. Further treatment may be necessary to remove disc marks and to achieve the final finish required. All equipment and tools should be rinsed with water immediately after use and then dried. After final troweling is complete, Setseal 6 (see appropriate data sheet) should be applied by spray taking care to avoid any puddling. Appropriate measures must be taken to prevent the surface from drying out too rapidly. The use of polythene sheeting is not recommended as this can cause blooming of the surface, particularly with colored TIBMIX. 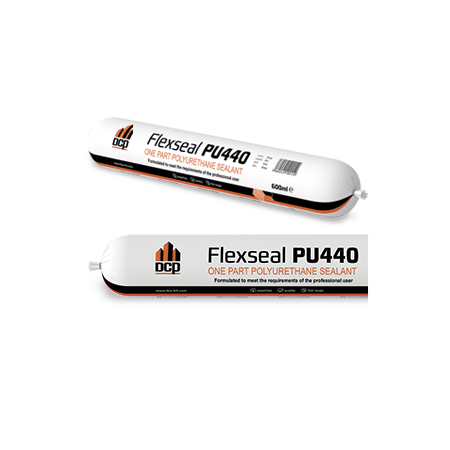 Floor expansion joints should be formed using a polyurethane joint sealant.